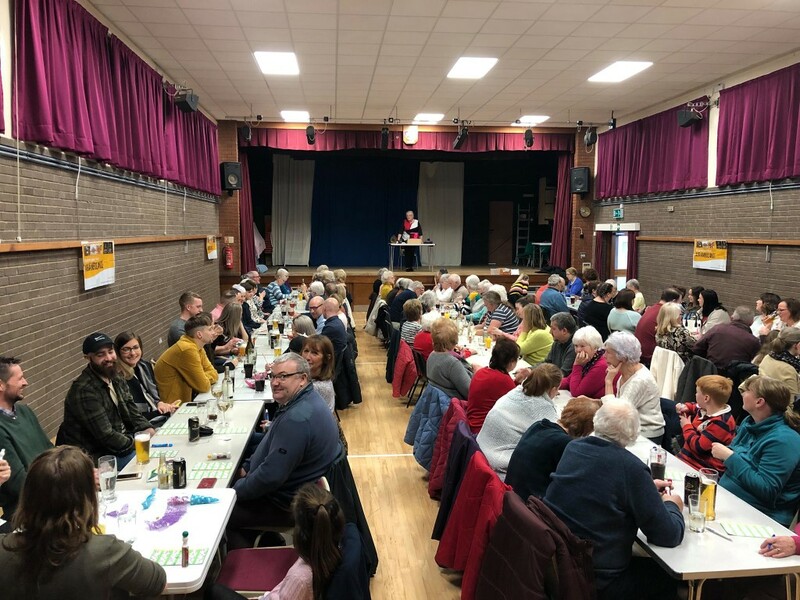 Barby Village Hall is regularly used for a range of activities and can be hired for other events including Parties, Wedding Receptions, Exhibitions, Presentations and Community Events. It does not have a permanent bar, but a temporary event licence can be applied for from Daventry District Council through the website www.gov.uk. The Hall holds a PRS licence enabling recorded music to be played. It is also registered as a food premises with Daventry District Council and has free WiFi facilities available for all users funded by Barby & Onley Parish Council. Two rooms are available for hire as well as the modern well equipped kitchen, these can be hired separately or as part of a Complex hire. 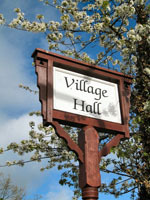 A large car park is available at the front of the Hall and a smaller one at the rear. Tables, chairs, cutlery and glassware etc along with all heating and lighting are included in the hire charges. Facilities include cloakrooms (inc. Disabled), baby changing facilities and full central heating throughout. It also has smoke alarms fitted throughout and is protected by CCTV cameras. Hiring rates are shown opposite and hard copies can be obtained from the Booking Secretary. Preferential rates are applicable to regular Hall users. The Main Hall can comfortably accommodate 130 people and is 17.6m (58 ft) x 9.1m (30.0 ft) x 4.5m (14 ft 10 in) high. It has a full width Stage at one end complete with Stage lighting. It is large enough for a full sized bouncy castle to be used for children’s parties. The Main Hall is marked out as a full sized Badminton Court and this can be hired on an ad hoc basis. The Old School Room can be used as a meeting room for up to 30 people and is equipped with a projection screen. © Barby and Onley Parish Council. All Rights Reserved. Design by Vision ICT Ltd.